Real life cousins Rawska and Coldhart are one of my favorite duos out right now. When they collaborate, they never miss. 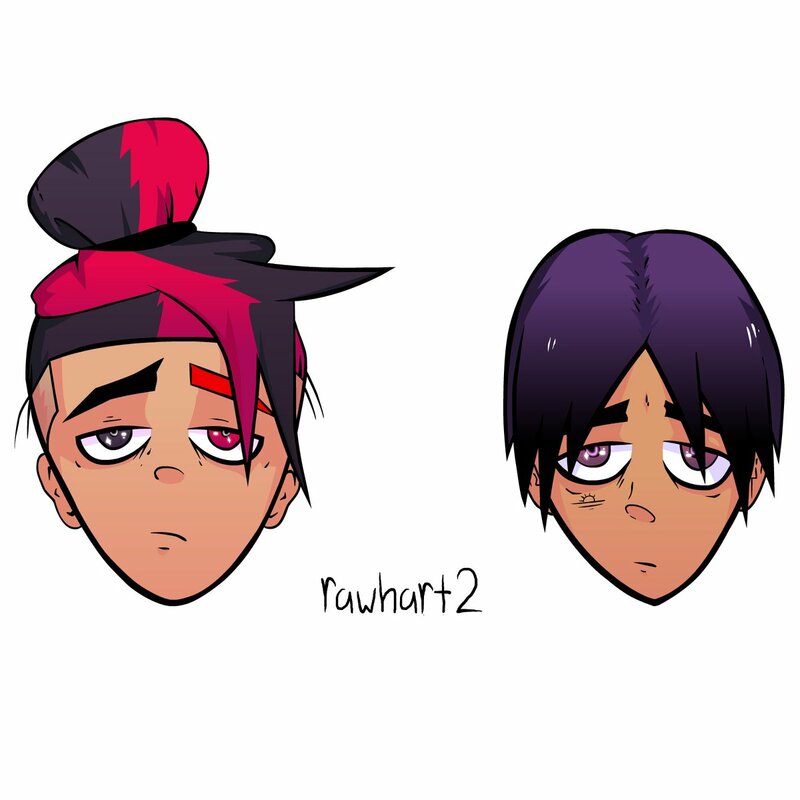 Thankfully they're dropping a new EP tomorrow called 'Rawhart 2. 'To hold you over, the two singers dropped a song off the project, "Brooklyn Girl." You can stream the Ragu produced song via Soundcloud below. To hold you over, the two singers dropped a song off the project, “Brooklyn Girl.” You can stream the Ragu produced song via Soundcloud below.